I love how family was the main thing in the life of a pioneer. 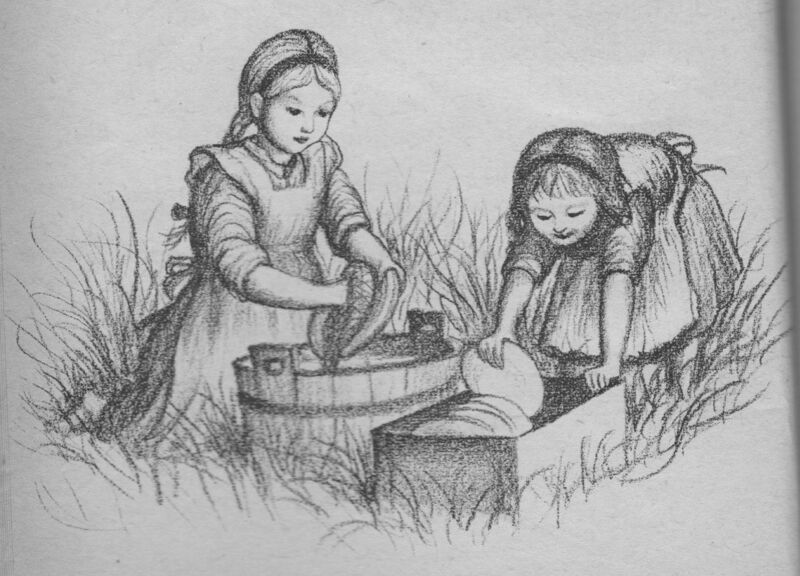 Often, the children were each other’s only playmates, and they were big helpers … on the family farm or on the road living in a covered wagon. They offered lots of assistance to their parents … probably one of the reasons families tended to be large back then! !